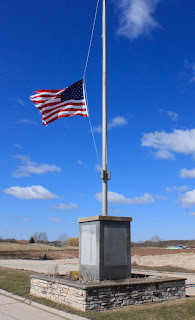 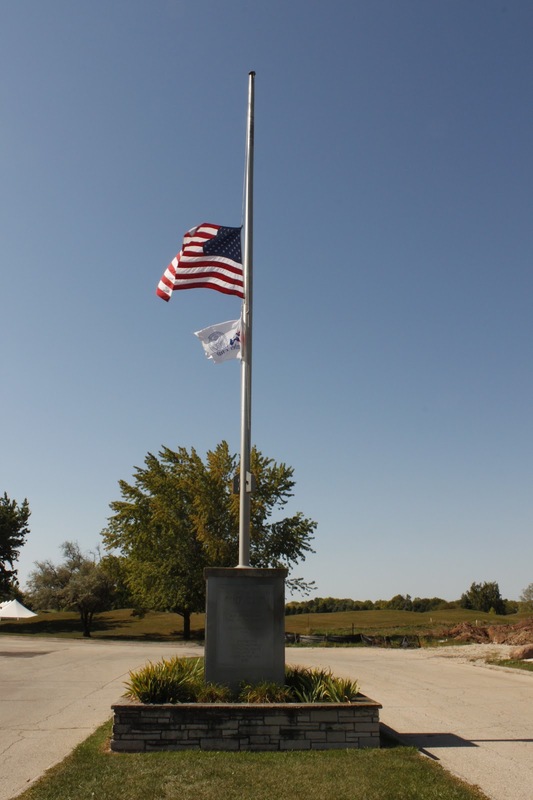 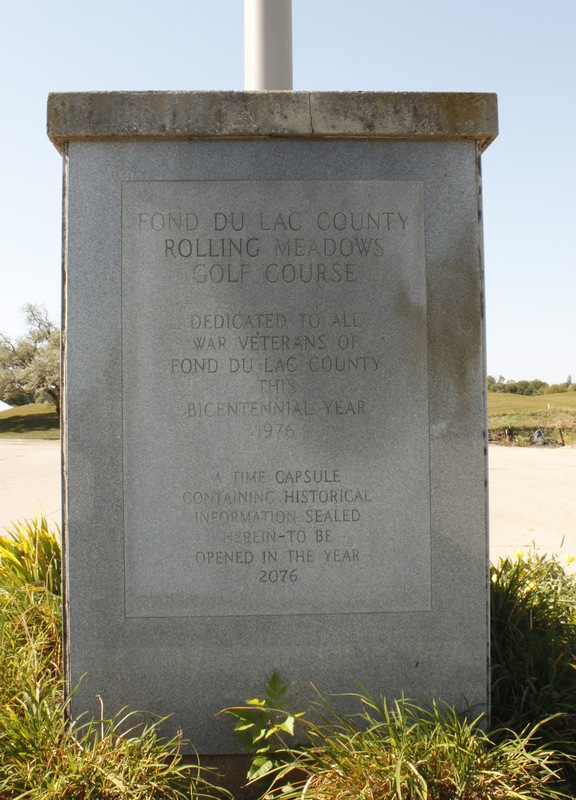 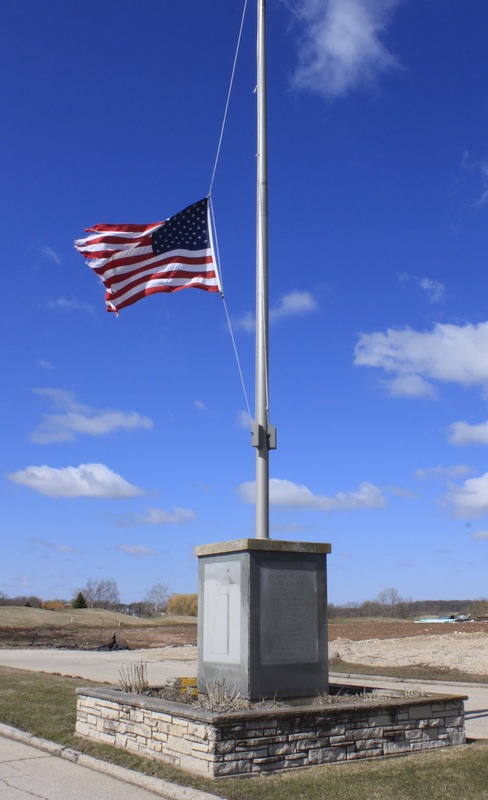 Marker is located at the entrance to Rolling Meadows Golf Course, 560 W. Rolling Meadows Drive, Fond du Lac, Wisconsin 54935. See also, Marker 452: County Home Cemetery Fond du Lac, also at this location. The memorial is at the entrance to Rolling Meadows Golf Course.